Debbie had been searching for a challenging workout that would not leave her bored and deflated. She found Krav Maga and Crossfit in 2011 while training for a mud run and was hooked. 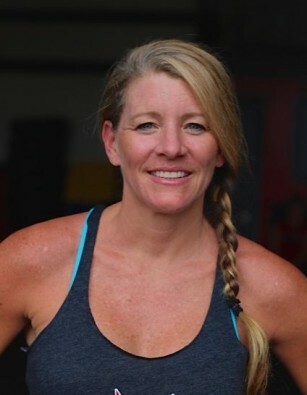 She fell in love with the sense of empowerment, encouragement and community that defines Lakeway Elite Fitness. She has been so inspired by her coaches and the people around her that she decided to become a coach herself. She loves to help people push through their reservations and self-doubts - watch them give it all they have – and then smile in the aftermath. Her goal is to help instill that level of empowerment and sense of accomplishment to athletes of all sizes and abilities.